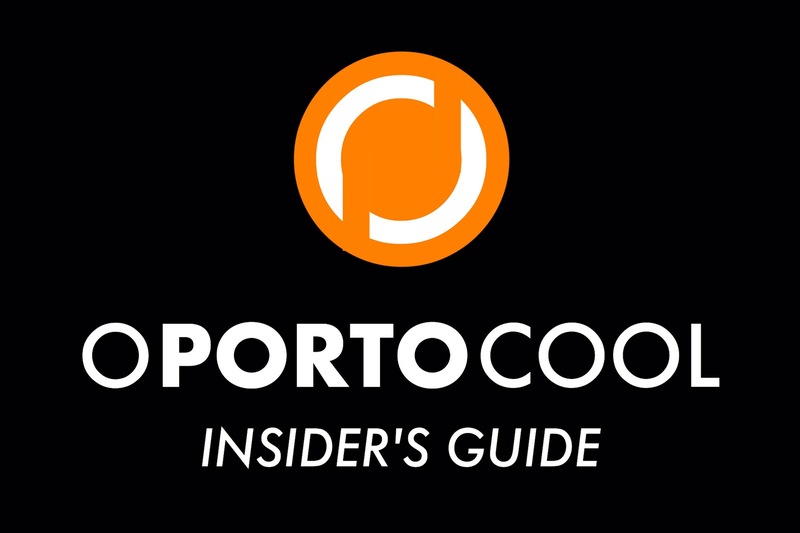 The coolest pools in town for a great summer in the city / As piscinas mais cool da cidade, para desfrutar de um verão em cheio. It is a bit away from the city centre, but even so or because of that, this outdoor pool is a must for everyone shearching for the most relaxed ambience, with fantastic views, right by the river. 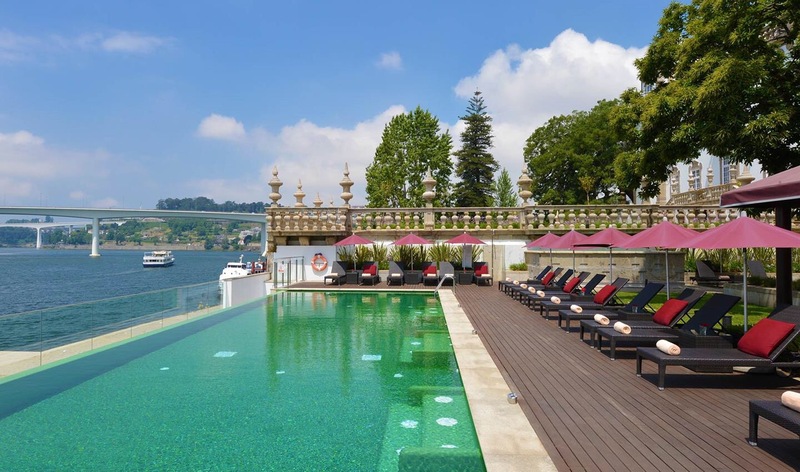 The outdoor pool is for the hotel guests only but the interior one, having the same amazing views overlooking the Douro river and the city skyline, is open to everybody. 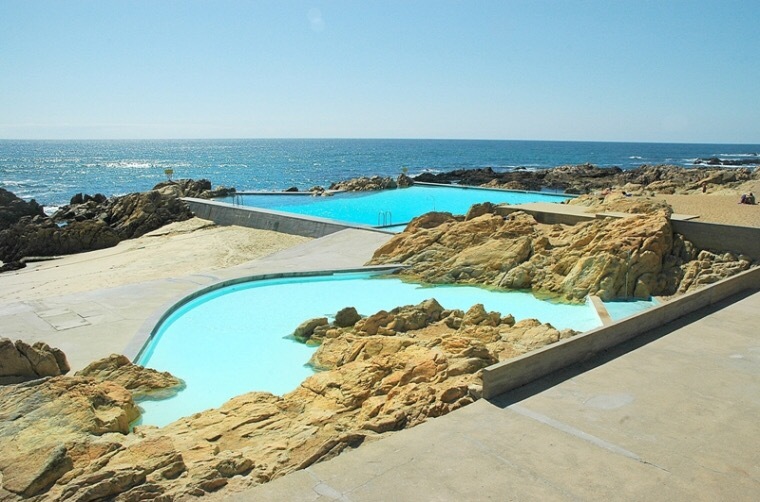 These salty water pools, designed by the renowed pritzker prized architect local Álvaro Siza, right in the middle of the beach rocks, are quite beautiful and pleasant. 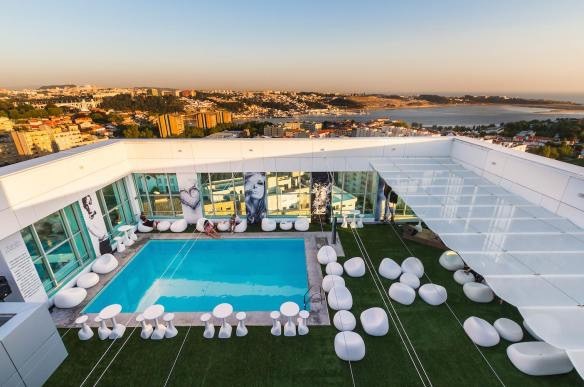 Not exactly to use the pool itself but perfect to relax by the pool in confortable chairs and puffs, Zenith Lounge is a rooftop with pool, 360° views from a 15th floor, pool and sunset parties, drinks and music and a chic-cool mood.